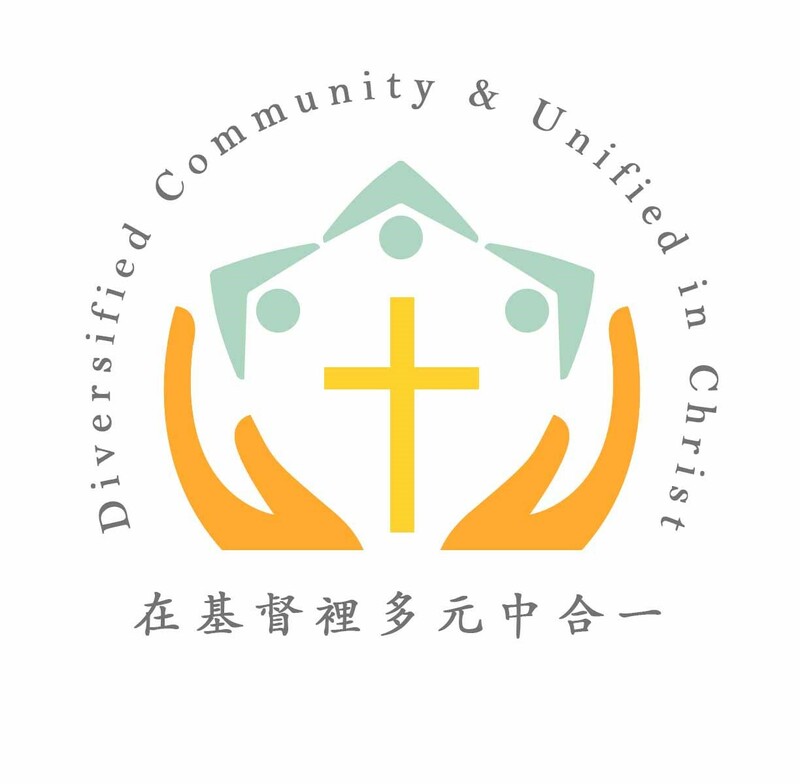 Welcome to Chinese Bible Church of Fairfax, where our hearts and our doors are open to you and your family regardless of where you come from and where you are in your spiritual journey. Thankful for our diverse backgrounds, languages (English, Mandarin and Cantonese), and cultures and races, we love people from different backgrounds. We strive to present the timeless truths of the Bible, which apply to real life, and to promote the kingdom mentality: unity in diversity.